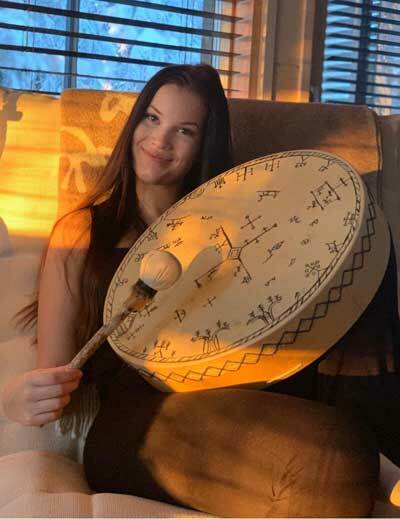 You can order your Shaman drum in our online store or by email. Payment options include bank transfer and PayPal. After we’ve received your order we’ll post your order within one to three business days. Drums are packed with care but if any damage has occured while in transit to you, please contact us.